In the Swinging Sixties, Chelsea and its main thoroughfare, the King’s Road, were the birthplace of Cool Britannia, where fashion designers honed new looks and musicians pushed the limits of popular music. 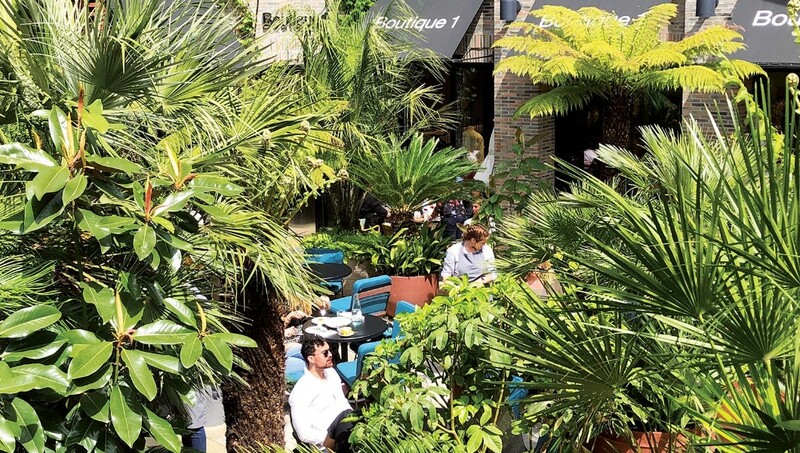 The London neighbourhood has always been one of the most hip neighbourhoods in the capital, abundant with coveted real estate, luxury boutiques and a relentless individualism that still drives Chelsea forward to this day. 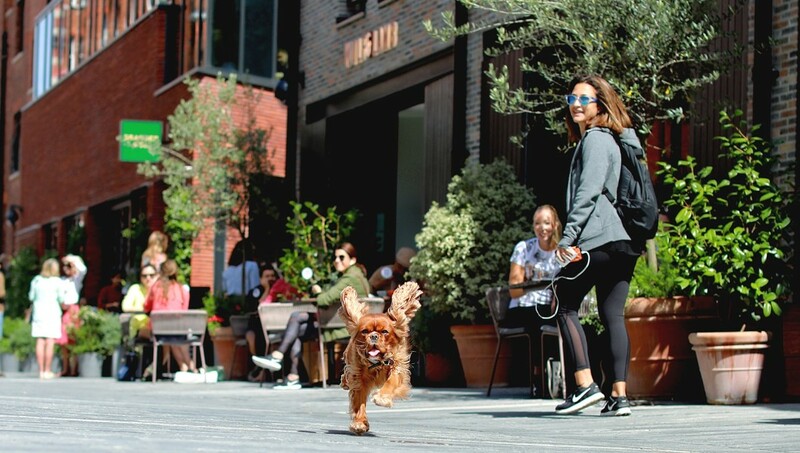 From beautiful streetscapes and gardens to stunning buildings that range from generations-old, gentrified time-capsules to award-winning new designs, this is modern day Chelsea. 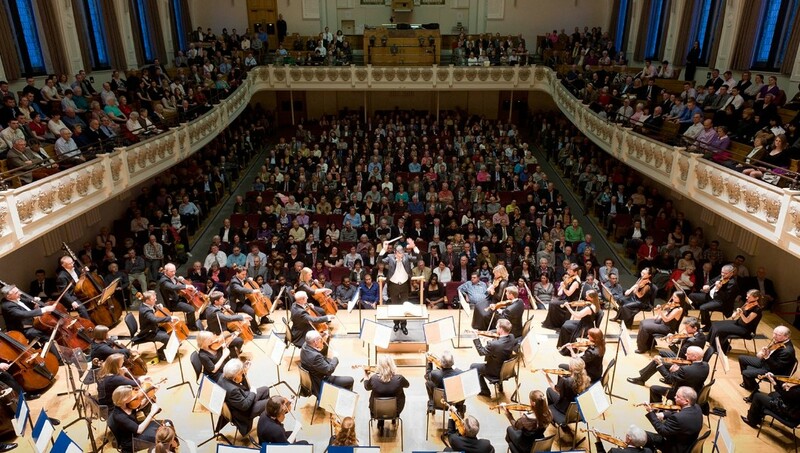 The area boasts a cultural richness, fuelled by renowned institutions such as the Saatchi Gallery and Cadogan Hall – a world-class concert hall with cutting-edge productions at the Royal Court Theatre. 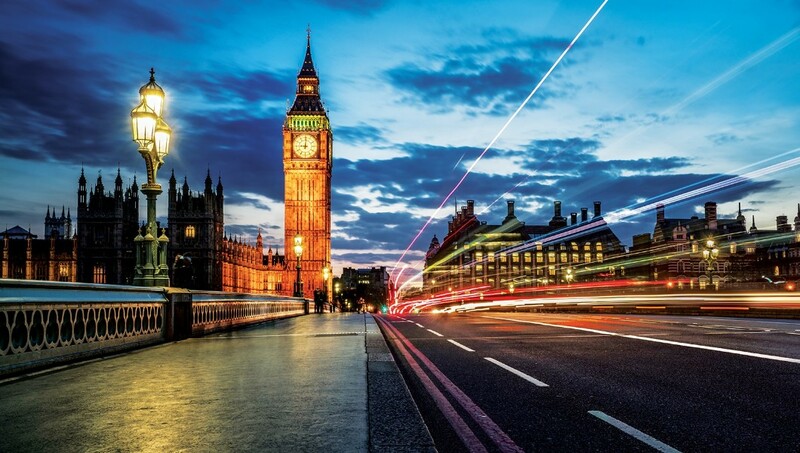 The overall “Chelsea Experience” incorporates some of the most desired places to live, work, stay and shop in the entire United Kingdom. 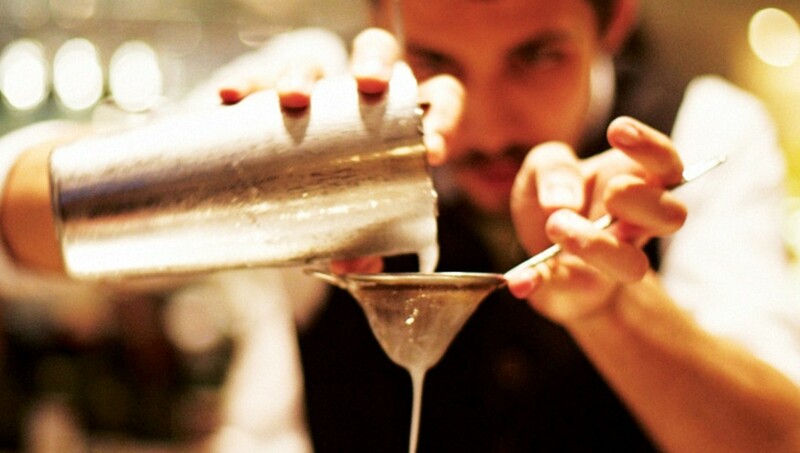 Juxtaposed with the ultra-luxurious Sloane Street, there is also the delightful ‘village heart’ of Pavilion Road, with its gourmet artisans that ensure the area is well and truly on London’s culinary map. Work is underway on two hotels, set to open their doors in 2019 and 2021. 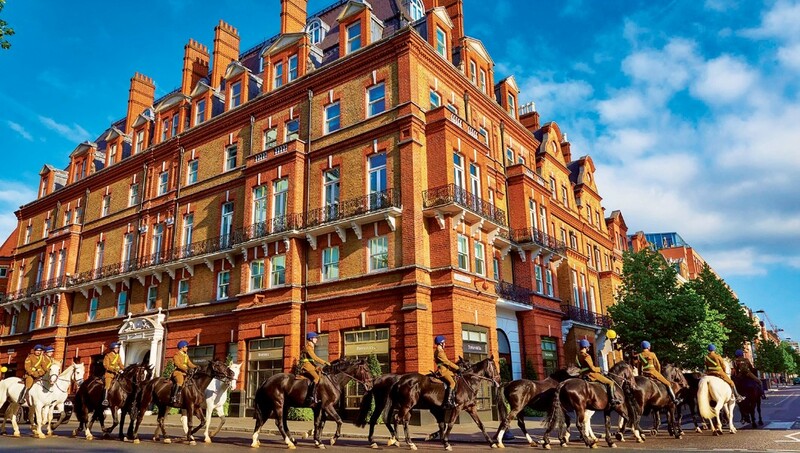 The Cadogan Hotel on Sloane Street, SW1, is the infamous location of Oscar Wilde’s arrest and is currently nearing the fruition of full renovation and restoration, due to open next year as the London flagship of luxury hotelier Belmond. Belmond Cadogan Hotel (www.belmond.com) will vaunt the hotel’s original design details from the 1800s, including wood paneling, stained glass windows and working fireplaces, reflected across all 57 rooms. There are several new dining options inside the hotel, including a tea lounge, terrace cafe and classic British bar. The main restaurant, helmed by chef Adam Handling (of The Frog Hoxton), will offer a menu of sustainable and contemporary British fare. It will be a few short years until we see the opening of One Sloane Gardens, a development helmed by Jean-Louis Costes, founder of Hôtel Costes – one of Paris’s most glamorous hotels. 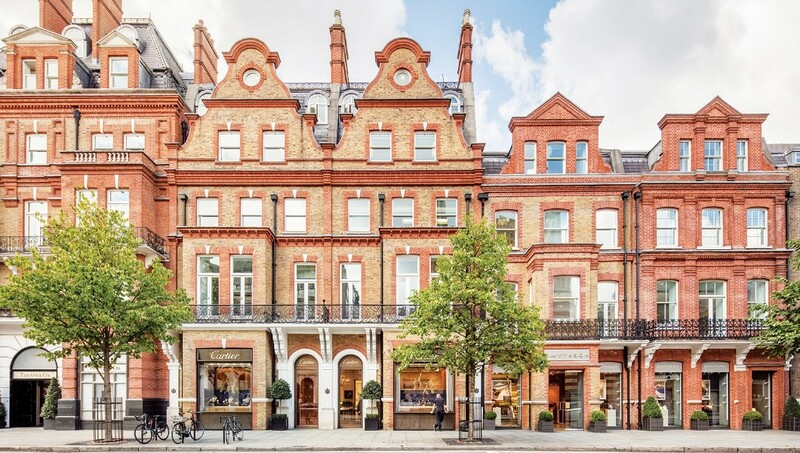 At the new development, a retail and residential block designed by Edwin Thomas Hall (the creative force behind London’s Liberty department store) is being converted into a 40-room hotel. The new property is the first Costes project outside Paris and will have a rooftop restaurant overlooking Sloane Square. 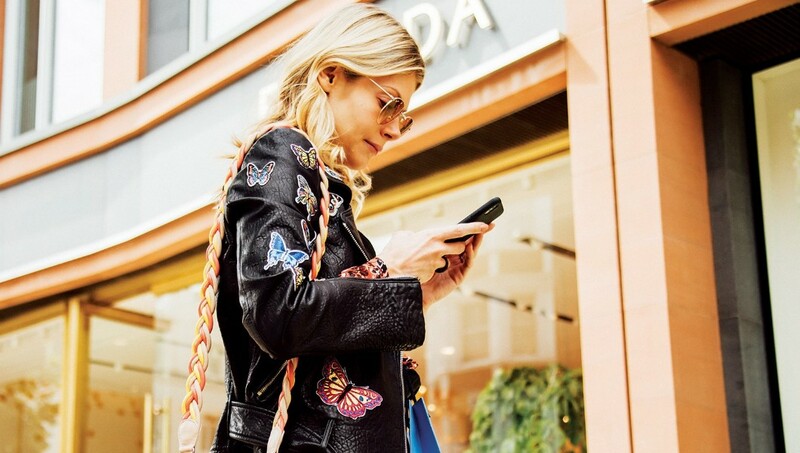 While the likes of Sloane Square, Duke of York Square, and the surrounding area are abounding with generations-old retailers, the neighbourhood also houses plenty of fresh faces; Kiki, Annoushka, Cassandra Goad and Miista to name a few. Born in the Middle East, Boutique 1 (www.boutique1.com) now boasts a flagship store on Sloane Street, providing a carefully curated edit of the world’s most coveted designers. Since first launching in the UAE in 2003, the luxury fashion retailer has evolved into a leading global luxury fashion player, with key brands such as Row, Elie Saab, Missoni, Giambattista Valli, Oscar de la Renta and many more. The brand celebrated 15 years last month. 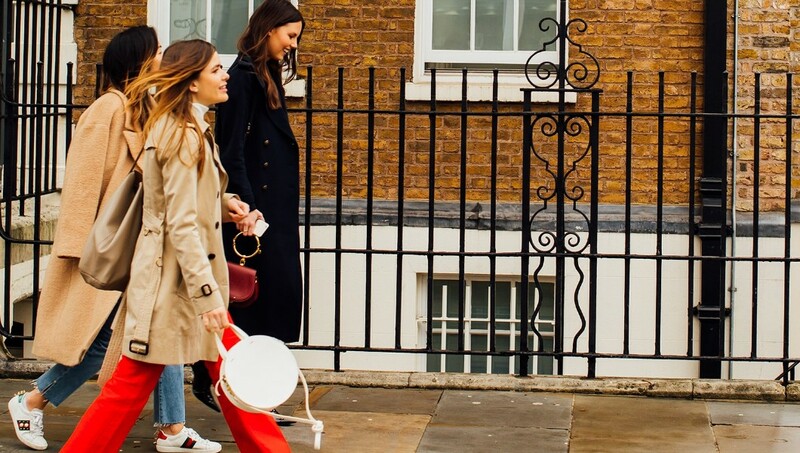 New luxury brands to Sloane Street next year include Balenciaga and Tanner Krolle, a British heritage brand who have been crafting beautiful leather accessories since 1856. They join many local favourites, including Kiki. Known for her striking colour combinations and timeless, wearable designs, Kiki McDonough has become one of the most desirable British jewellery brands in the luxury sector, based at Symons Street, Chelsea. Designing since 1985, Kiki’s enduring success in the jewellery business over the last 33 years is a testament to her creativity, eye for design and attention to detail. Visitors to Chelsea simply must keep an eye open for key calendar events during the summer, beginning with the 2019 RHS Chelsea Flower Show, May 21-25 (www.rhs.org.uk), which provides a floral feast to delight your senses. 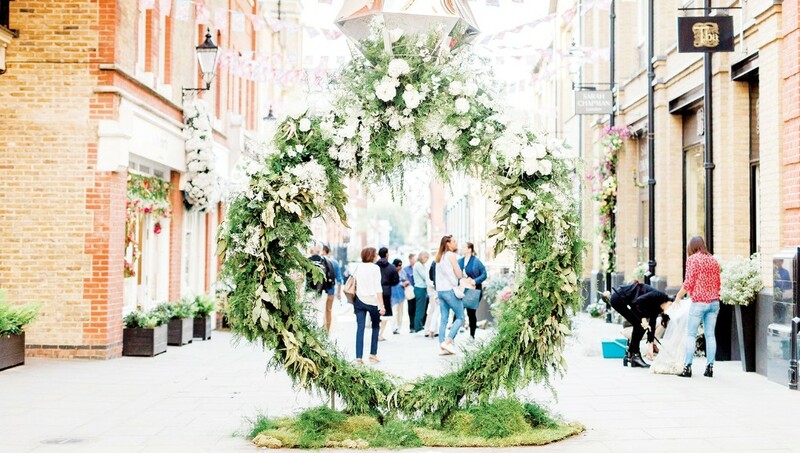 The 2019 edition sees the return of the popular Artisan and Space to Grow Gardens, offering visitors plenty of take-home inspiration, with plenty of opportunities for retail therapy and a chance to further your knowledge in horticulture. Art and culture lovers can also get their kicks at Masterpiece London (www.masterpiecefair.com). “The Unmissable Art Fair” has established itself as the world’s leading cross-collecting fair, offering the finest works of art, design, furniture and jewellery, from antiquity to the present day.